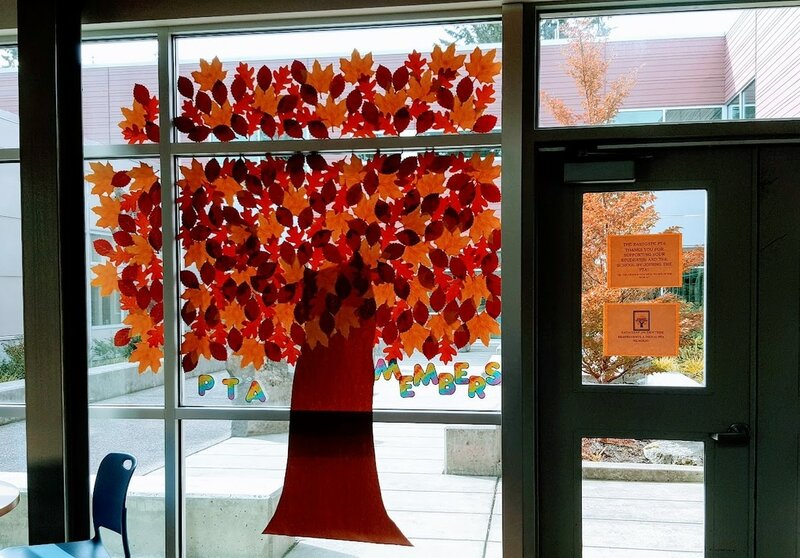 Eastgate PTA is a non-profit, volunteer organization made up of parents, teachers and community members committed to enhancing the educational experience for all children at Eastgate Elementary. Eastgate Elementary PTA's focus is to enhance the social, cultural, artistic and educational experience of the students at Eastgate Elementary. Eastgate PTA is part of the National PTA and Washington PTA. Our WSPTA number is 2.3.30. Mission: to support our school’s commitment of providing a safe environment and a foundation of social, emotional, and academic growth for every child, through supporting and being a voice for our students, families, and community. General meetings will occur on the third Thursday of every month at 7 pm. 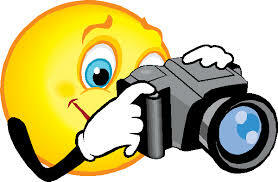 All meetings will be held in the school library. Click HERE to see the Meeting Minutes for past meetings. 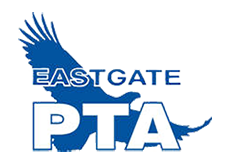 Click HERE for Eastgate PTA's 2018-19 Standing Rules. PTA Organizational Chart - Shows what position is in charge of what event.